Hats are a great way to deflect and/or cut out UV directly. 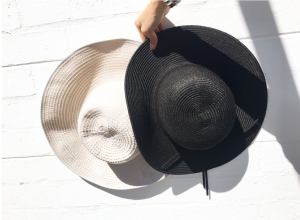 We stock Kooringal Hats in store which are both fashionable and functional keeping you shaded this summer and even beyond! Come in store to see the range.